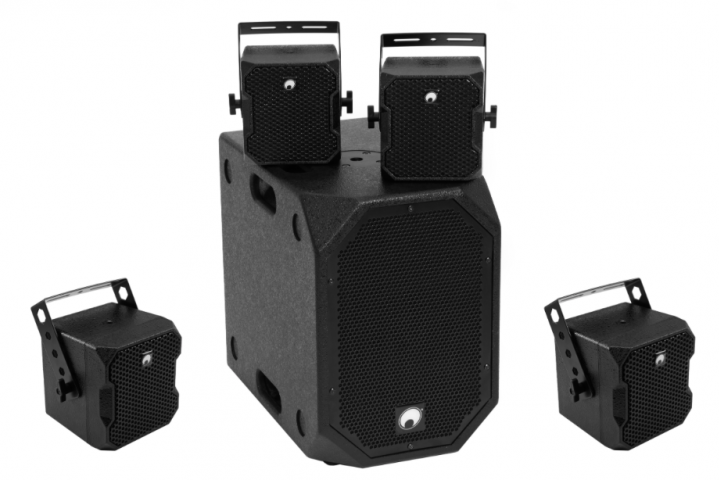 Combining the ultimate in sonic flexibility as well as cost / space efficiency, the Trinity 10 features the identical voicing as the full-size Trinity module. 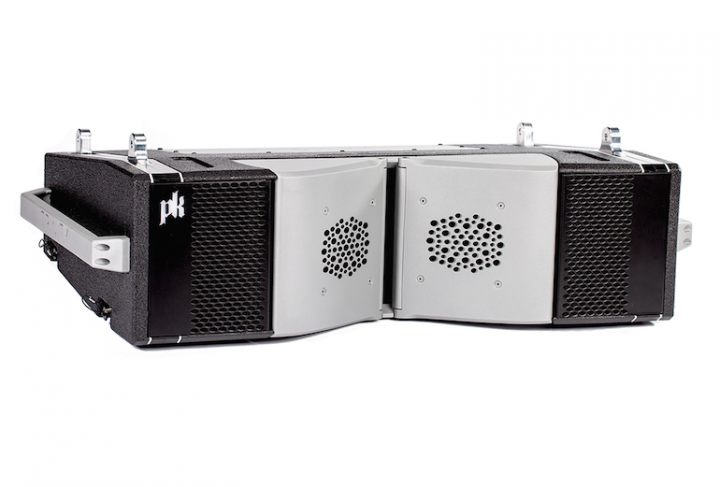 Like the larger version, the Trinity 10 is configured remotely, providing advanced users with a completely new set of tools and unparalleled control over the vertical and horizontal polar directivity of the entire array, while bringing world class sound field control to mid-size class line arrays. In addition, Trinity 10 is powered by a 3000 W Class D amplifier to maximise headroom while maintaining crystal clear audio and providing exceptional output.